Chesapeake Energy Corp’s (NYSE: CHK) most recent price action suggests the stock may be poised for a comeback in 2019. Beaten down to prices not seen since 2016 CHK is now tracing out what appears to be an impulsive five swing Elliott wave sequence from $1.71. Elliott wave hedging strategies used by us here at EWF suggests there will be more upside. 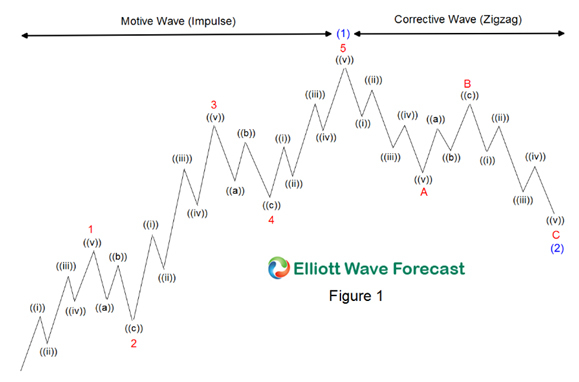 The basics for Elliott wave analysis state that an initial five wave move solidifies a trend. The Elliott Wave Principle also suggests another five wave move in the same direction after a 3 wave countertrend completes. This staple of the Elliott Wave Principle is true no matter if CHK bottomed at $1.71 or if it is merely experiencing a bounce higher in a bear market. So the Elliott wave hedge for CHK suggests that after a corrective 3 wave move lower another five wave move higher will ensue minimal even if the coming impulsive five wave move higher is part of a corrective zigzag (5-3-5) pattern. Certainly nobody knows exactly how the price action will play out. Elliott wave analysis can give you multiple views since the overall count is subjective to the observer. Even though multiple views are possible within the guidelines on Elliott analysis there are times when these differences produce conclusion for price to move in the same direction for an actionable move. This is an Elliott wave hedge. As you can see in the chart of CHK above we have the first 5 waves labeled ending wave (A). We very well could be ending a wave (1) instead. Looking at the chart directly above you can see that regardless if its an (A) or a (1) there will be a three wave move in the opposing direction. It is at the end of this three wave countertrend move that both actionary waves continue in the direction of the prior actionary wave. In the case of this stock the next actionary wave after three waves back lower are complete is higher regardless if its a wave (C) which is minimal or wave (3) which is much more bullish. 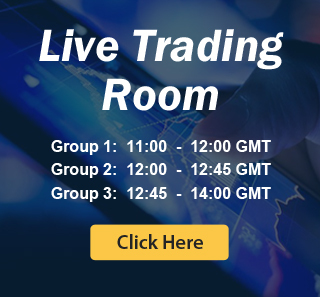 To learn more about this quick and simple method to increase the odds that you’re trading most probable direction take a look at our educational services discounted now for a short time.